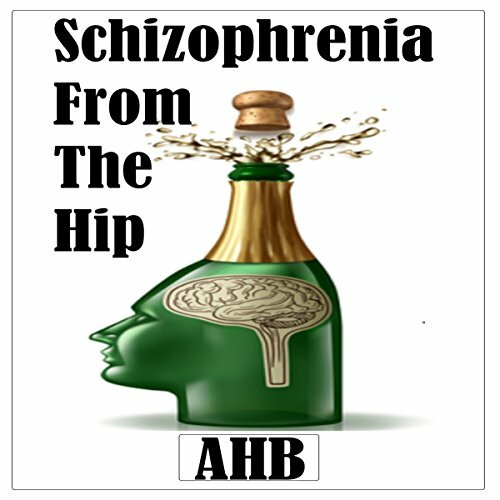 Showing results by author "AHB"
What is Schizophrenia from the Hip: A point of view about Schizophrenia from the source (my brain in a state of recovery from my own ailment). A little tale for everyone who has dealt with a mental illness. A small rant why I think mental illness does not equal Evil. A short little self help rant on success and failure at all things. 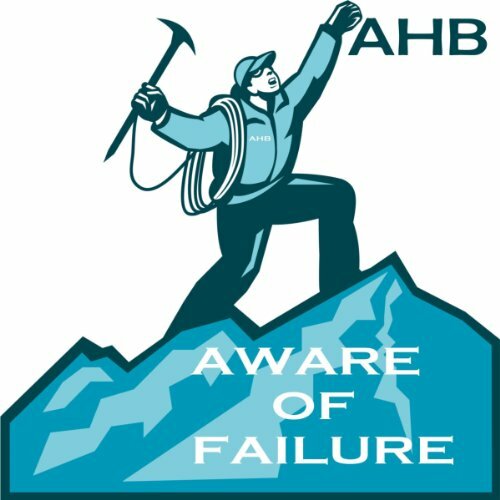 Are you ready to be Aware of Failure! 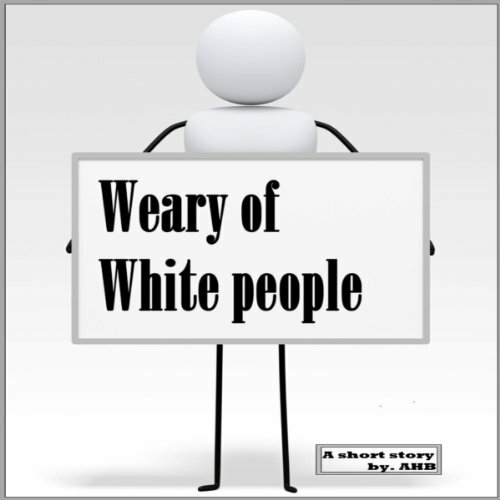 A short story/rant describing the top 10 reasons one should be Weary of White People. 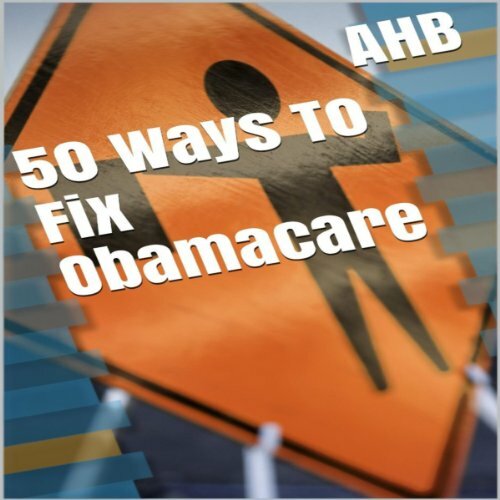 Silly senatorial satire and plenty of pundit parody. 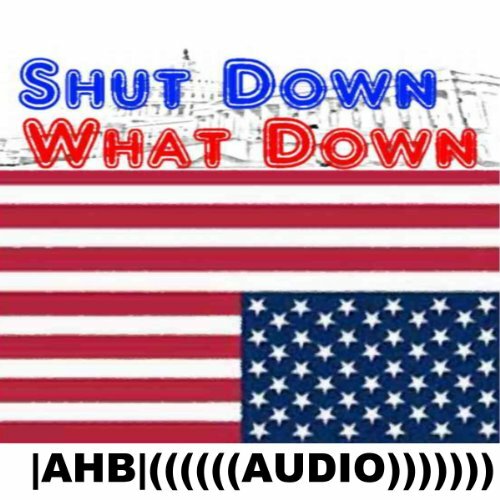 Written a few days into the government shut down of 2013. Pokes fun at all 100 Senators at the time. Although the house probably should have been lambasted as well, this shines light on the absurdity that is our government and how it does NOT work sometimes...I still really do love America really I do! 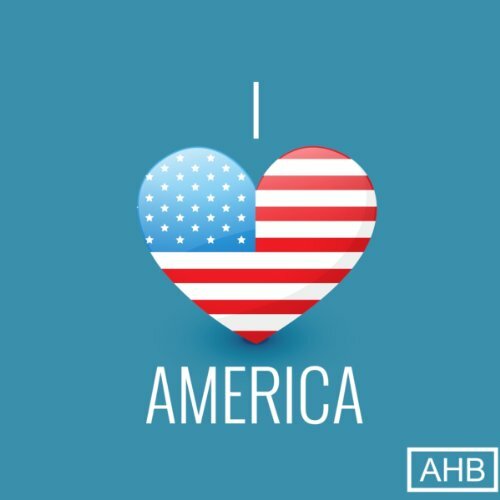 A short story/rant about why I heart (love) America. Warning: Written by a Liberal.